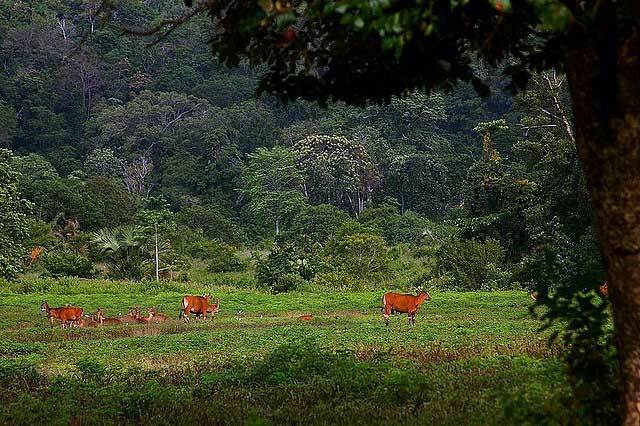 Purwo Forest is a protected forest that becomes a cultural heritage that has a function as a shelter for wild species of forest and wild plants. Purwo is located in Banyuwangi district. Purwo Forest holds a remarkable mystical mystery. Because the Purwo Forest is known by society as the kingdom of jinn or the gathering place of spirits. Can be said Purwo Forest is the capital of jinn. Indeed when viewed through the eyes of the ordinary there is nothing strange in the forest purwo base. But it is true that Purwo Forest is a genie of jinns and we cannot be arbitrary when it comes to entering this area. Because many stories if people lost in this place will likely be hard to return. In addition, many stories that many people who meditate on this forest to practice the occult knowledge. In Purwo there are also springs where these springs have a sense of water like zam-zam which is said water can be drunk or made a bath to cleanse yourself of things unseen and cure the disease. 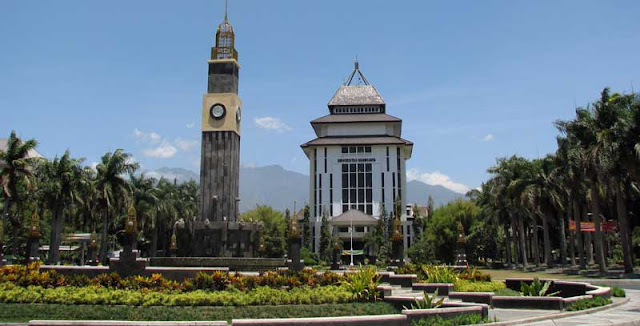 Malang is the second largest city in east java after Surabaya and has many universities that begin to develop. But who would have thought if at one of the universities in Malang, the university Brawijaya have a mystical story that is familiar to people who live in the university Brawijaya. Where there are ghost-faced ghosts inside the campus whose story has been widespread among college students and locals. Reportedly the haunted place was in the university Brawijaya library environment. The ghost who has no eyes, nose and mouth often appears in the hallways of the library. Even these ghosts also often tease students who are busy reading or relaxing in the library environment. In addition to the library, student dormitories also become a haunted place in Brawijaya University. Where the ghost who resides here is not a complete ghost, but only the hands only. Reportedly the ghost of this hand often disrupt students who are sleeping. Thousand doors a.k,a Lawang Sewu is a symbol of the old town of Semarang, which is a heritage building of the Dutch era. 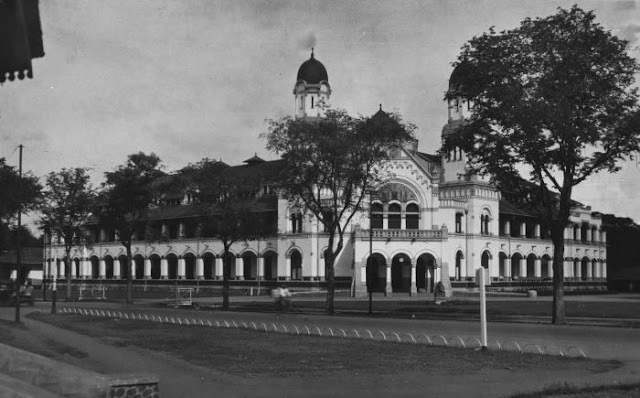 With the sturdy building of Lawang Sewu shows that the glory of this building in history. Many underground passageways are inside the Lawang Sewu building. Where the alleys are functioned as air circulation for the prison space under the ground. As one of the most haunted places in Indonesia, mace is often used as a place to shoot reality show test of guts. Where had spread the news also that the participants of the guts test some mysteriously died after a while filming in this place. The trajectory of Bintaro railway became famous very haunted after a train accident that killed hundreds of people. There have been many ghost stories that occurred in this railway crossing. There are some people who look at the night in the form of a rolling head, pieces of the body that walks in Shuffling syle, and ghost woman who uses white and long-haired robe. Maybe it was a ghost that was a victim of a Bintaro train accident.In fact, the atmosphere around the railroad crossing rail Bintaro very cold and feels so thick that the place is haunted. This place also had to be a real-life reality show movie shoot. And also had made a movie because so famous the incident of the accident. 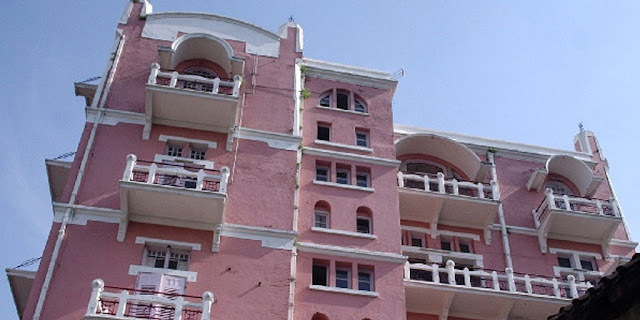 Besides the unfortunate Brawijaya University which is famous for its haunted, unfortunate city also has a very haunted Niagara hotel. Many haunted stories that make goosebumps. Because my friend who was also staying at the hotel also felt the true mystical atmosphere at the Niagara Hotel. Even my friend also has a photo proof when he was staying and accidentally and without any edits there are ghosts of women who participated recorded his picture reportedly there is a room that is not allowed in the contents by visitors, because the room has been inhabited by three dutch spirit who has long lived in the hotel.